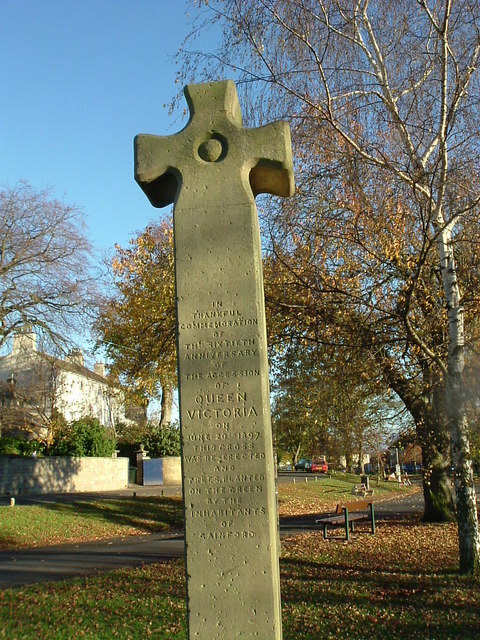 A stone cross commemorating Queen Victoria's Jubilee located on the village Green at Gainford, County Durham. The inscription reads: "In thankful commemoration of the sixtieth anniversary of the accession of Queen Victoria on the 20th og June, 1897. 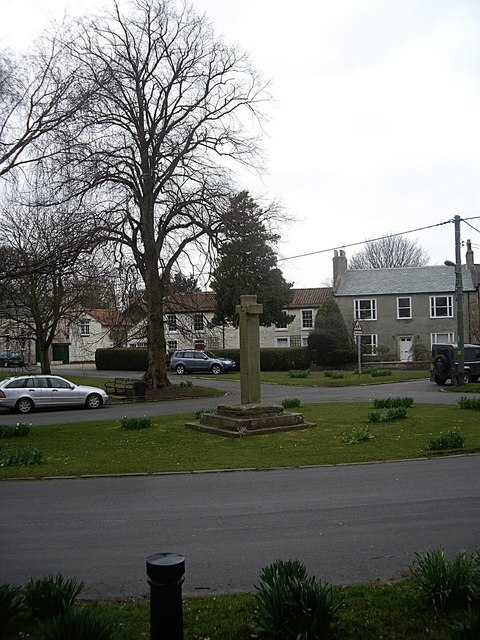 This cross was re-erected and trees planted on the Green by the inhabitants of Gainford." 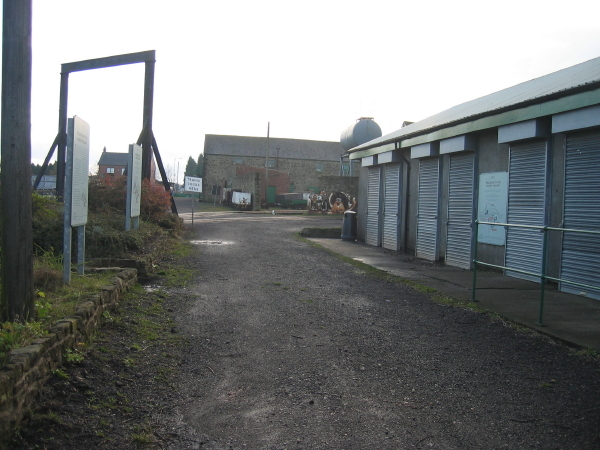 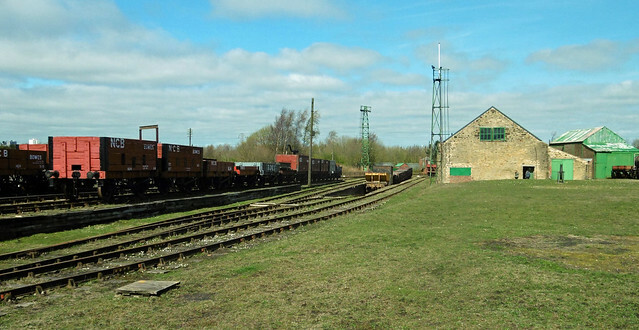 The monument is Grade II listed.